Did you know that the R-value of all insulation products varies with temperature? The colder it gets, the more effective the insulation will be. For example, if you were to install R-15 fiberglass insulation into a wall, the actual value of the insulation will be R-14 when the temperature is at the coldest. On the opposite side, this drops to R-10.4 when it is at the hottest. So why is this? The actual R-value of a wall with insulation installed between the studs will always be lower than the nominal value due to thermal bridging. 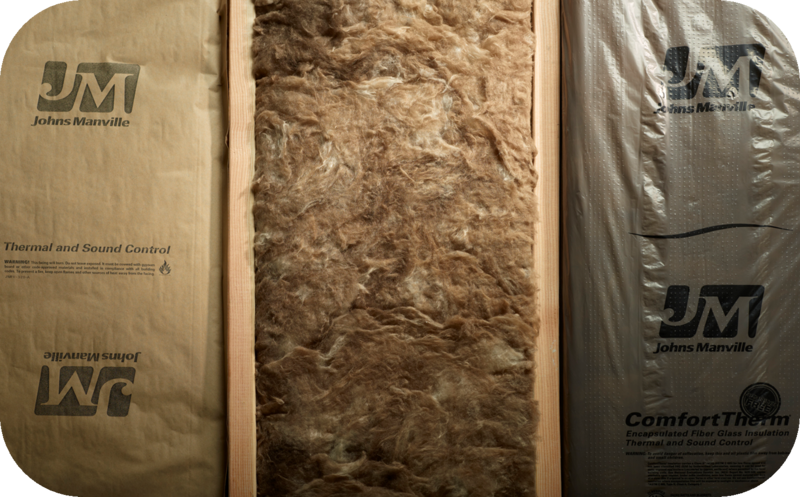 So whether you’re insulating an attic or an entire home, you have options to choose from. If you’re wondering what will work best for your space, we’d love to help! Stop in and see us today!